An amateur Dota 2 team lost during the StarLadder FastCup this weekend when their wards—temporary items that provide crucial vision of the map—were picked off one-by-one, with alarming accuracy. The other team was not clairvoyant, but rather appeared to be getting outside information. “Stream sniping” is the act of viewing another player’s stream to gain the upper hand, learning critical information that would otherwise be hidden. It’s the modern-day equivalent of peeking at your friend’s section of the screen in Goldeneye—and in this case affected tournament results. 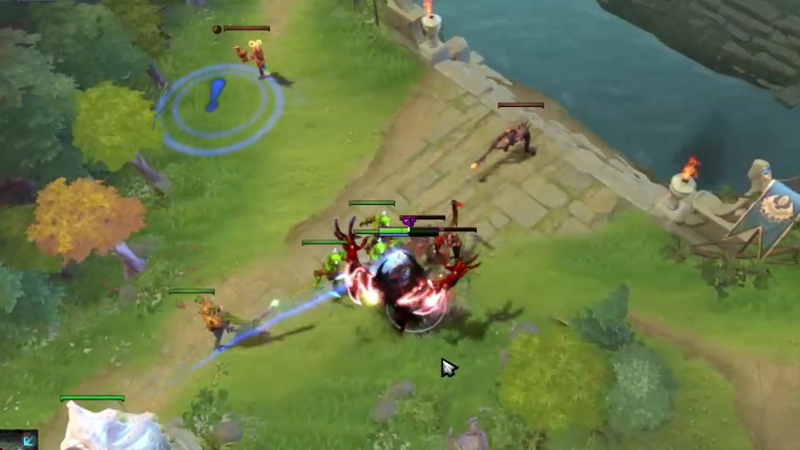 In the Twitch recording from StarLadder, you can see multiple occasions when a ward belonging to the Dire team is pinged—meaning a member of the Radiant team clicked on it (see the glowing exclamation point) to point it out to their teammates—roughly two to three minutes after being placed. The average delay of a Dota 2 game for spectators on Twitch? Two to three minutes. Stream sniping is very difficult to prove. Observer wards, which provide vision of an area for a limited duration, are critical in Dota 2. They keep track of common chokepoints and high-traffic zones, like entrances in and out of the river or pathways between the main lanes of travel. Because of that, there’s a laundry list of common areas that teams will look to de-ward with sentry wards, which don’t provide as much vision but can detect invisible objects, like observer wards. The alleged offender, in this case, makes a critical error of pinging out ward locations using the global ping tool, which is visible to the commentator. This should be irrefutable proof that even if Radiant didn’t stream snipe the entire game, they did at least use Twitch or an outside observer to spot the opening volley of wards placed by Dire. In this case, StarLadder would presumably disqualify Radiant, giving their spot in the next round of the weekend tournament Dire. Except there is no explicit rule against stream sniping in the StarLadder rulebook. In the reddit post where a member of Dire brought this situation to light, an assistant referee replied to note that the rules only prohibit the use of software or malicious hacking, not outside influences like Twitch streams. This makes a certain amount of sense. Stream sniping is difficult to prove, so long as the snipers aren’t being dumb and obvious about it. 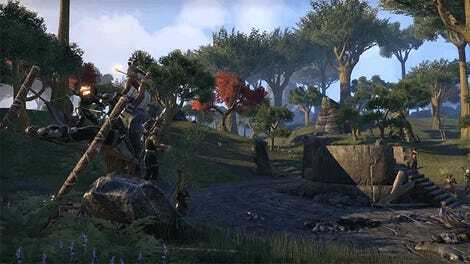 A smart team could easily get away with it, or a smart team who can read the map and rotate well could be accused of it, and then a casual weekend tournament run by volunteer admins would get bogged down in attempting to verify cheating claims. 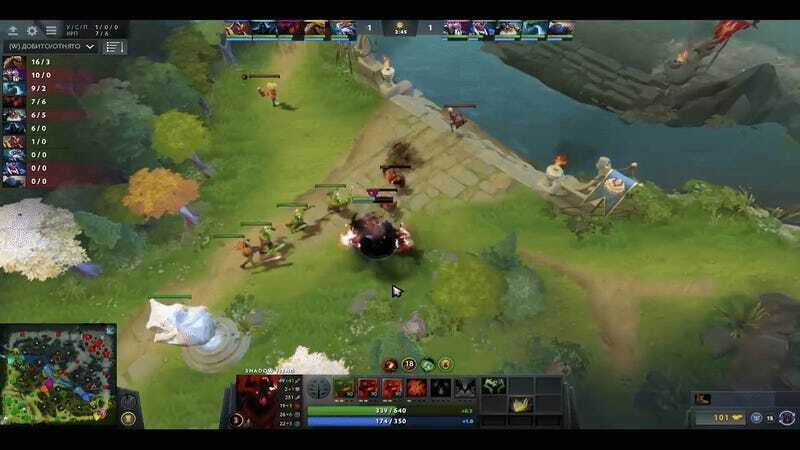 Stream sniping isn’t an issue at major tournaments hosted on local area networks, where referees can visually see the screens of all players and provide the PCs and set-ups. It’s much more difficult when the players are all online, spread across the globe.